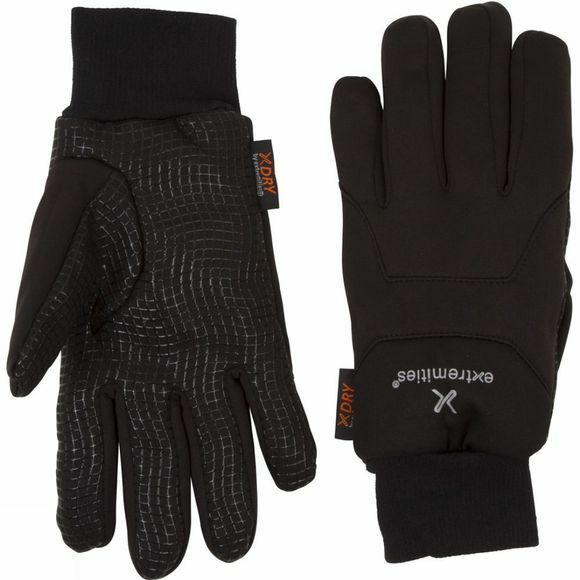 The Insulated Waterproof Sticky Power Liner Gloves from Extremities are warm, dextrous, thermal gloves that are waterproof and breathable too. Perfect for those occasions and activities where dexterity is key but you also need dry hands. 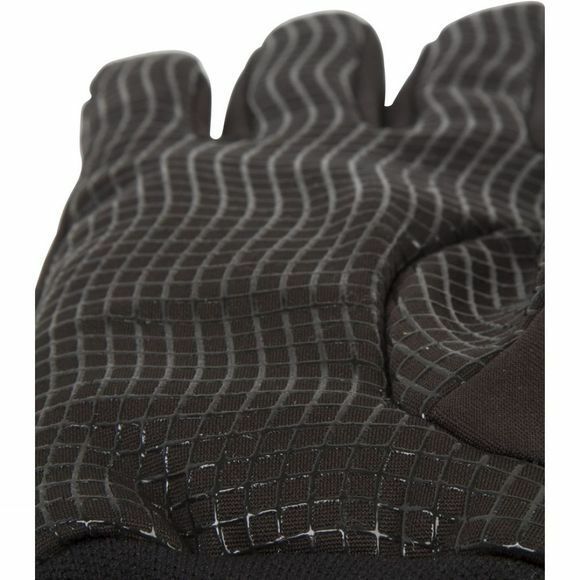 Inside the quick drying stretch fabric there is a waterproof, breathable membrane plus insulation to provide a warm, waterproof stretch glove. The sticky silicone print palm and fingers provide a secure grip with great dexterity and durability.